Quentin Tarantino has revealed the first poster for his upcoming ninth movie, Once Upon a Time in Hollywood. 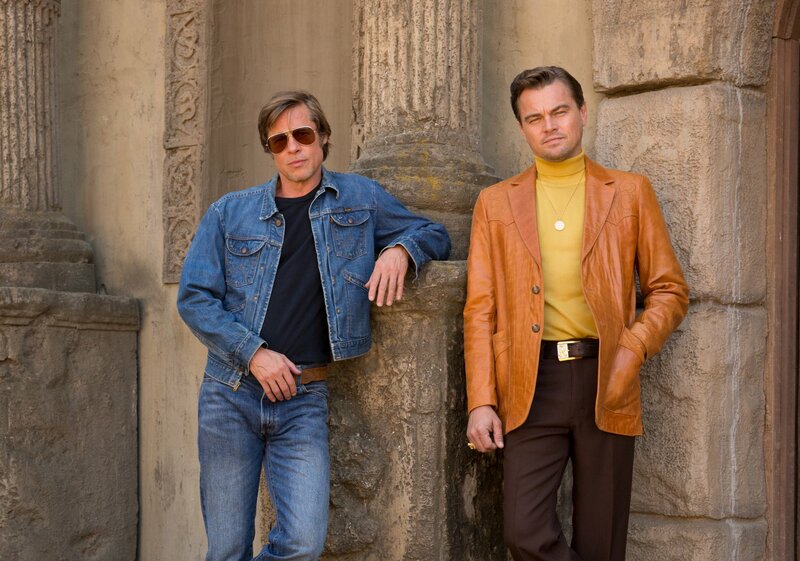 The poster for the upcoming mystery crime film, set in Los Angeles during the time of the Manson Family murders, finds leading co-stars Leonardo DiCaprio and Brad Pitt standing in front of a car with the Hollywood sign behind them. Check out the poster below, and catch the movie in theaters July 26th.